I will show You, my last Stile. 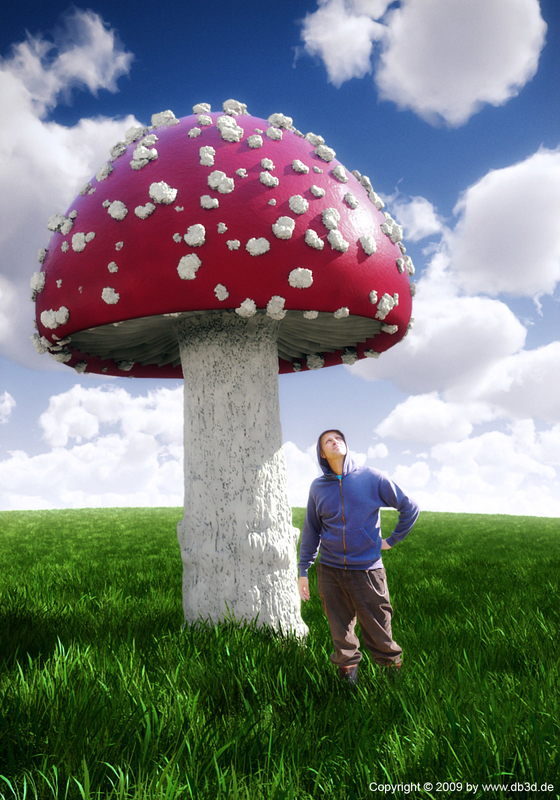 I became the Idea on my last mushroom migration, where the Photo of my was made. Modeling done in XSI and Modo, the Clouds in Vue. I try some methods to make Grass in Vue and Modo, but at last i used XSI ICE for it.